This article about the top 5 logistics trends in 2018 is really worth reading. Seaman’s Beverage & Logistics is the last mile partner of choice for producers from all over the world.  We guarantee wine and spirts deliveries get to their final destination quickly, more cost-effectively and successfully. 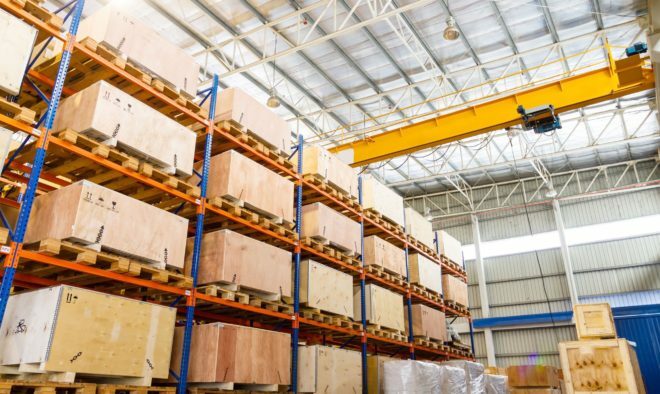 With flexible, competitive pricing and the ability to accommodate large orders, the Seaman’s team is available to discuss warehousing, logistics, financing solutions or any other supply chain needs. Contact the Seaman’s management team on (973) 424-0600.